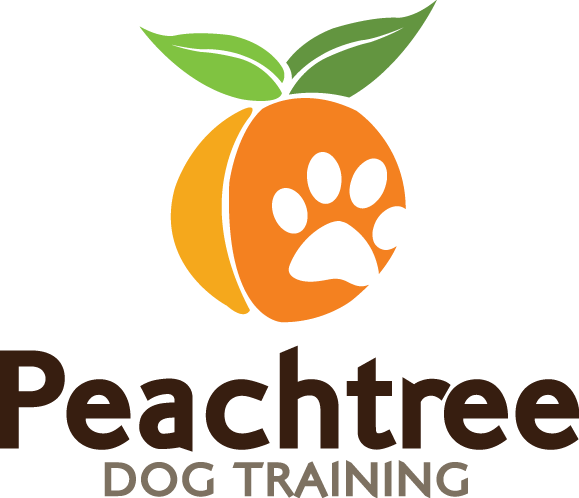 Learn About the Peachtree Dog Training Office Team! 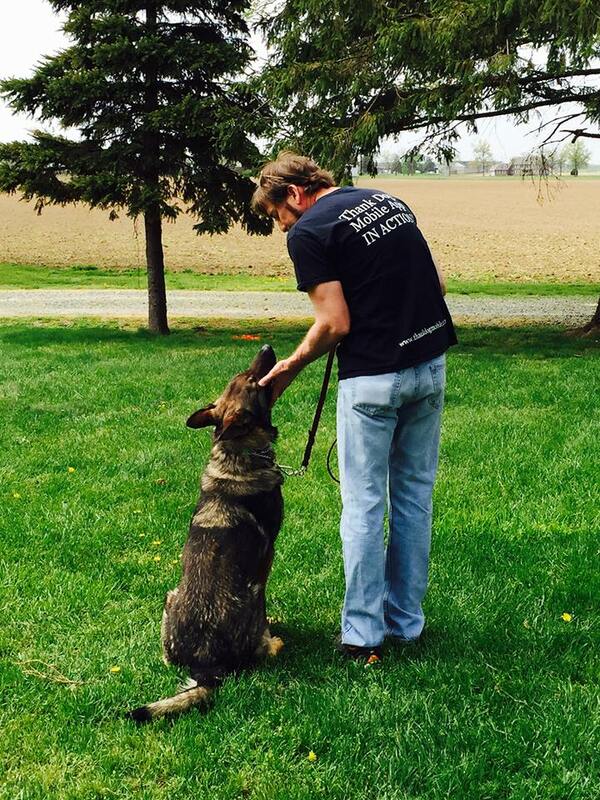 John Van Olden has two decades of experience in dog training. His career in canine professionalism began with training dogs in the military. Soon, he became a founding member of the International Association of Canine Professionals, the owner of K-9 Advantage (the first dog training franchise in the country), and the president of PAWSitive Solutions (the largest in-home training company in the country). Today, he is the President and CEO of Canine Trade Group. Canine Trade Group’s goal is to connect owners of aggressive or rambunctious dogs with skilled in-home trainers. John has guided, screened, and approved trainers across the country for the opportunity to be included in the CTG network. John’s years of training and industry know-how lets clients feel confident they’re receiving help from the most talented trainers in their area. 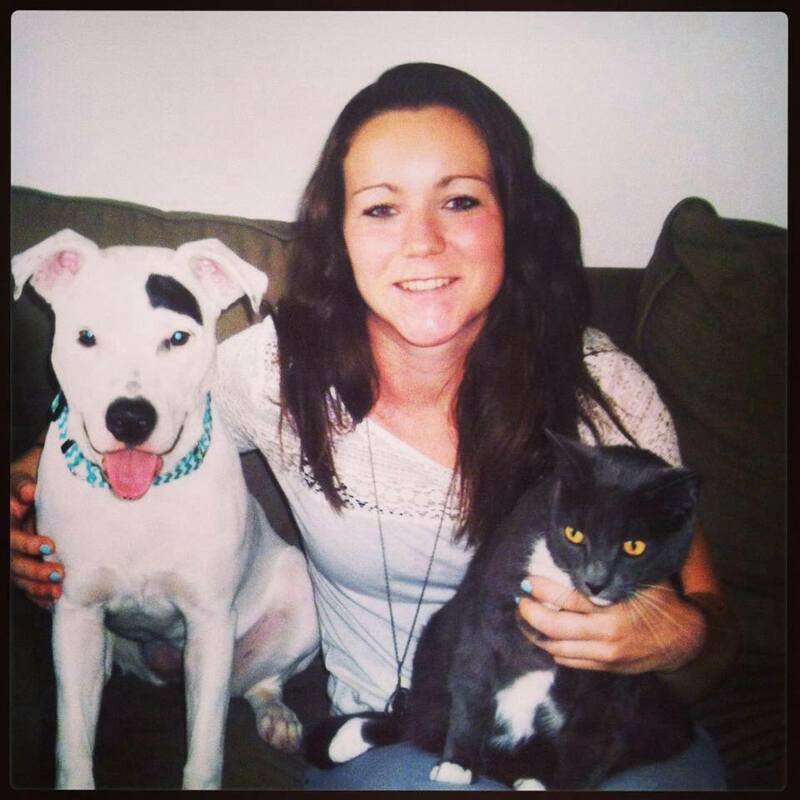 Cristin has been training dogs in agility for over ten years. She has three Border Collies named Sike!, Elsa and Phineas. Sike! 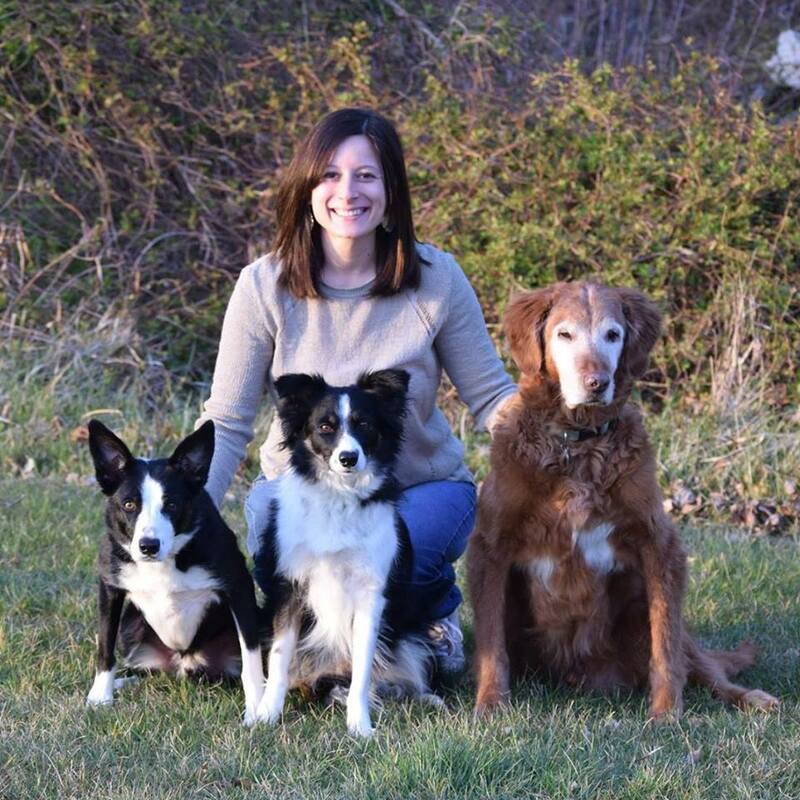 was Cristin’s first dog to display major behavioral issues like resource guarding, anxiety, and aggression, so she began studying training methods, expanding her knowledge base from agility training to behavioral training. After becoming Canine Trade Group’s Operations Manager, Cristin had the opportunity to work beside John Van Olden and learn even more about how the canine mind works. She’s an avid supporter of CTG’s methods and can attest to the training’s effectiveness from personal experience.